1: Cherry badge, more points. 2: Egg timer badge, more time. 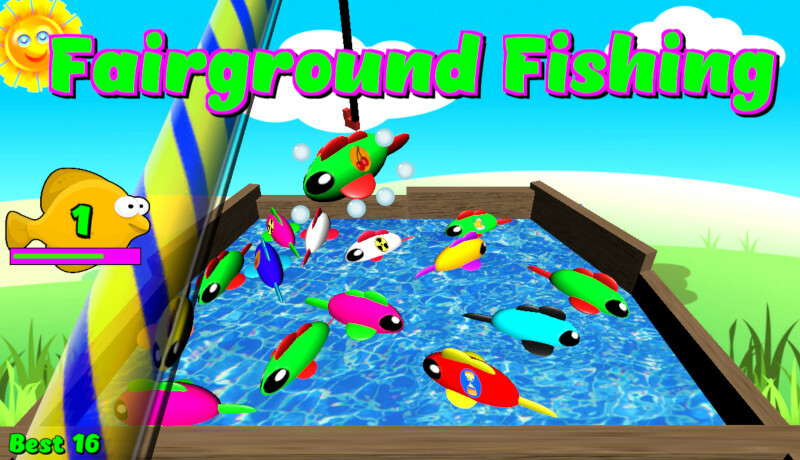 3: Fish badge, more fish drop in. 4. Hazard warning badge, all fish will sink. However you get a fresh load so this can be beneficial if used at the right time. 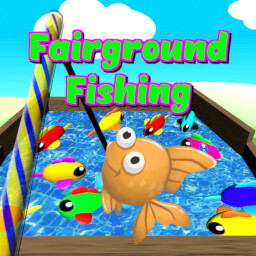 Its got all the fun of the fair and its got sole so download Fairground Fishing now.